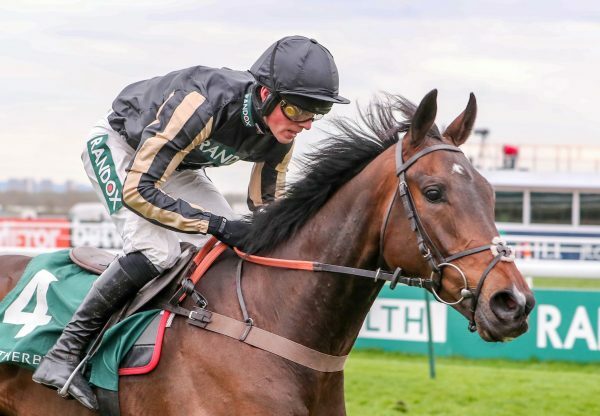 The Nicky Henderson-trained Santini (6g Milan-Tinagoodnight, by Sleeping Car) maintained his unbeaten record when winning Cheltenham’s G2 Ballymore Classic Novices' Hurdle over the extended two and a half miles on Saturday. 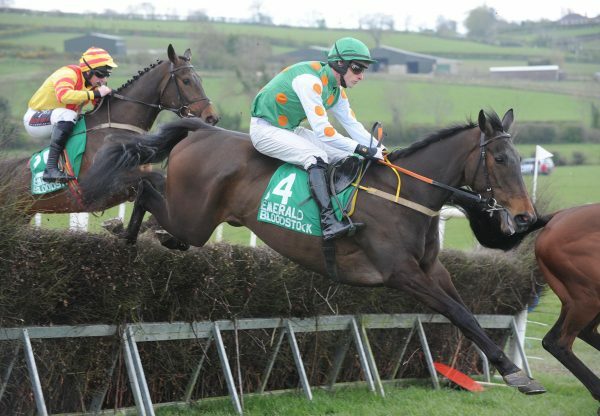 Home-bred by Richard and Lizzie Kelvin-Hughes, the Milan gelding won a point-to-point in March before switching to race under Rules. He won on his first start for Henderson at Newbury in December and looks a top-class prospect following this Cheltenham win. "He is a lovely big horse but only a big baby and is going to be a lovely chaser,” said Henderson. 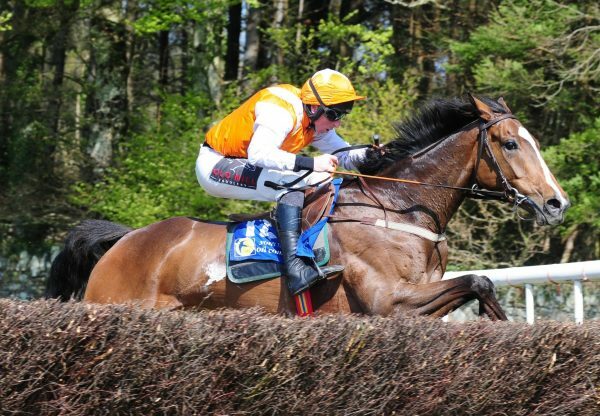 “The G1 Albert Bartlett Novices’ Hurdle (at the Cheltenham Festival) closes next week and he will get an entry, but I think that we are all leaning against it at the moment. I think that he wants another year and to come back as a chaser." Winning rider Jeremiah McGrath added: "For a big horse, Santini is very agile. He popped the last nicely and has kept the momentum up. He is a horse for the future. We didn't think that he would cope with the ground today, but his ability has seen him out. He is bred to be a three-miler so it is onwards and upwards. 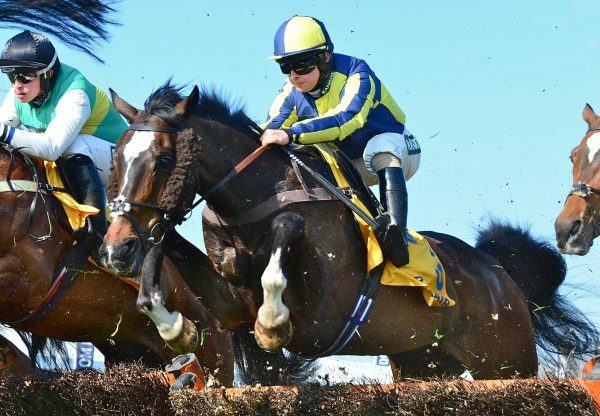 "I have ridden him a few times on the grass gallops at home and you think that you are getting to the bottom of the barrel with him but he just keeps finding. He will be a proper stayer in time. 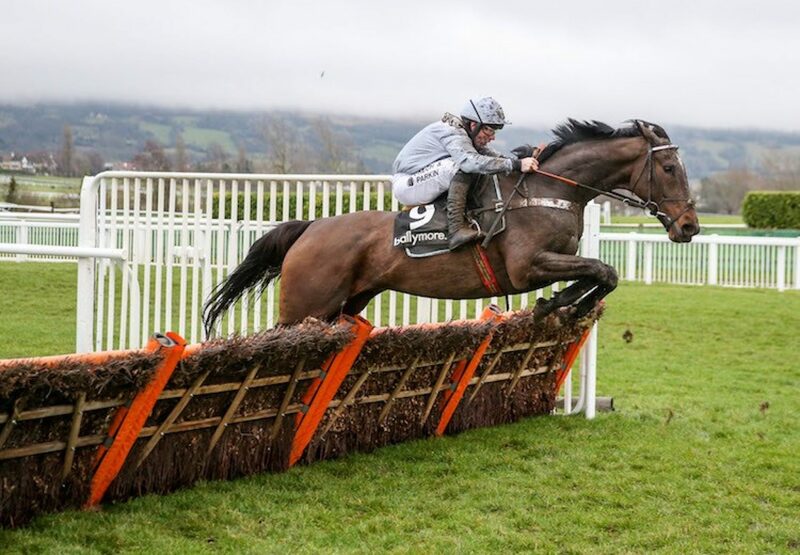 I think he will jump and travel better on proper spring ground and will hopefully be a horse to be reckoned with."